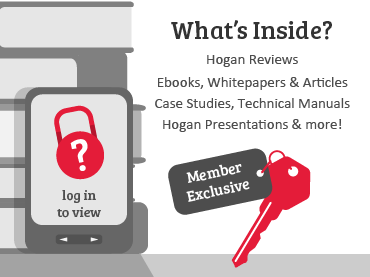 Hogan Secure Zone is a valuable resource available to all Hogan certified users offering exclusive content to help and support you when using the Hogan tools. If you are already a member, please login by using the form. If you would like to apply for membership, please use the Register Tab of the form to fill out the details. Registration requests are subject to approval upon verification of your Hogan Accreditation Number.